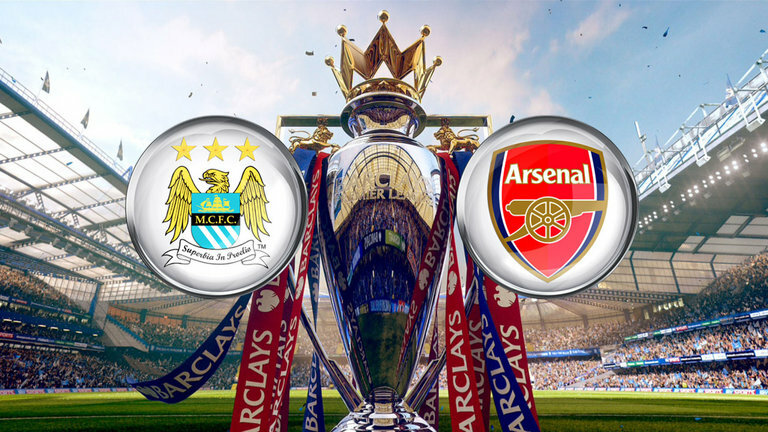 Manchester City host Arsenal today at Etihad Stadium in the 17th game of the season, having lost two games in a row before a win over Watford, Manchester City are desperately in need for a win in order to maintain City's premier League dream or perhaps a champion League position. 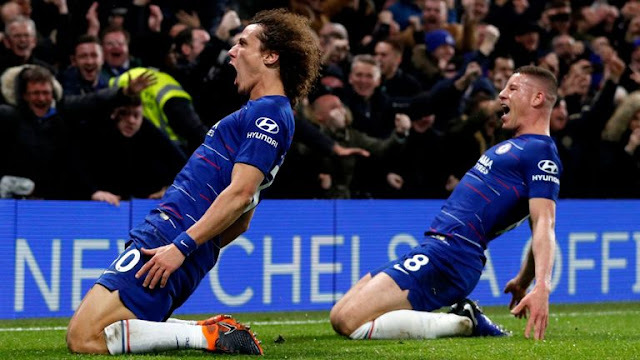 Arsenal enjoyed good wins against West Ham United and Stoke before losing away to Everton and with the Unbeaten form Chelsea possess right now Arsenal will need a win in order to reduce the gap and also an opportunity if misfortunes fall on Chelsea. Sergio Aguero and Fernandino still will be missed due to their actions at Ethiad against Chelsea and with a very porous defense as theirs they might be concerns as Alexis Sanchez is on form and their only Clean sheet in 18 games was their Mid-week 2Nil win over Watford. Arsenal will also be without their key men Shkodran Mustafi and Aaron Ramsey who both are out due to Hamstring Injury which will make their mid-field a little less effective against the Pep Guardiola side that holds the ball. Even with Manchester City's bad performance, they will still pose a good opposition against the Gunners, and Iheanacho might just be the man for City. Arsenal will not just go through City even with Defense issues with their key man Sanchez in-front Arsenal will have an Advantage in City's defense as compared to Iheanacho who seem less experienced in the City's forward.